South-West France has a lifestyle unlike any other in France and its reputation has spread far beyond our borders. Meals in our region are copious, mouthwatering and convivial because they are made with produce from an area of particularly diverse countryside. 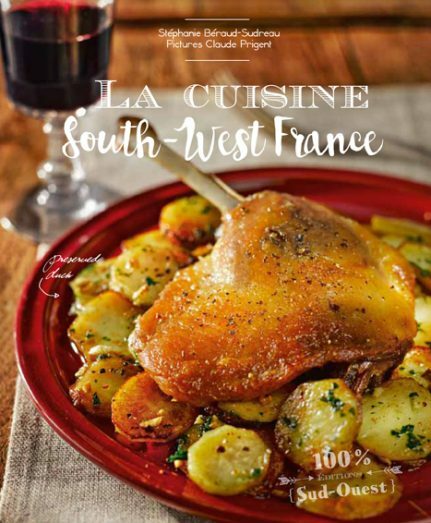 In this book, you'll find the recipes for preserved duck, foie gras, Bordeauxstyle steak, Basque pepper stew, porcini mushrooms, Bordeaux' famous cannelé cakes and much, much more.